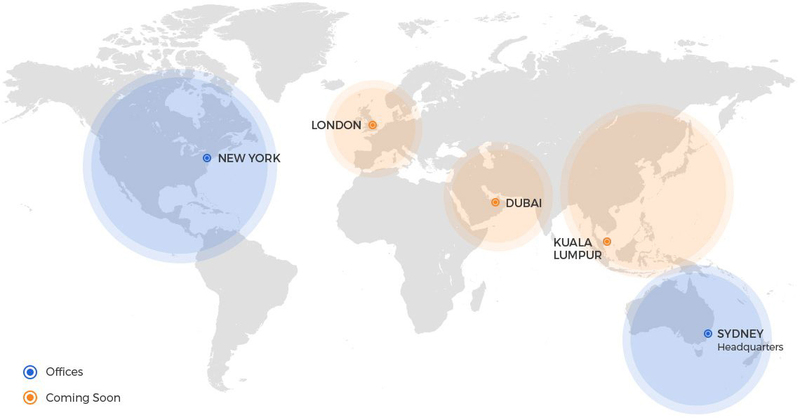 Our team has extensive experience working throughout the globe with clients on six continents. We bring our expertise to you anywhere on the planet. Our clients operate in those industry sectors (public and private) experiencing a high state of disruptive change. We work with both incumbents and insurgents as required. We have multiple ways of working with clients in remote locations. Please contact us for more information on how we can help you and your team.